Before you get too excited Surfus is just the brand name. It refers to surfus as in surface, rather than as in surf. This board is in no way waterproof. If you do take it into water, the only thing it will do is sink. That´s not a criticism either. 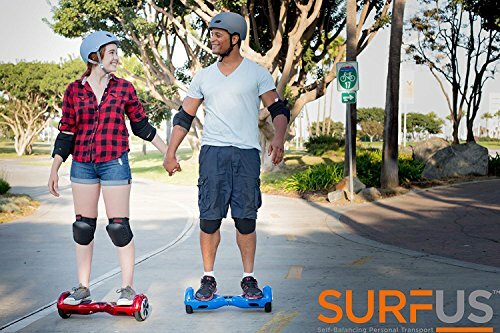 Too many brands focus on making “all terrain”, or IP rated hover-boards when most users just want something to ride down the street with. 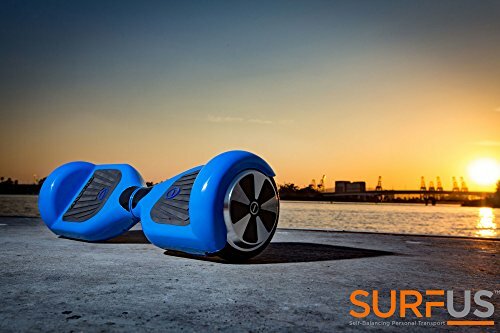 Californian manufacturer Surfus, have made their hover-boards with safety, build quality and stability in mind. These are street cruisers in every sense of the word. We´re taking the bottom of the range S-series for a spin to see how it performs. You can often make a good judgment on a company by looking at their cheapest products. Doing so helps you to learn what the company´s standards are, if they have any. The S-series is a low cost self-balancer that supports weights up to 220llbs. 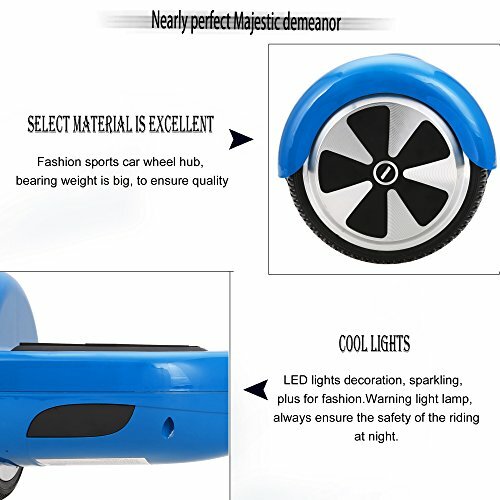 The wheels are 6.5 inch and you can get up to a speed of 6.2 mph flat out. Where the S-series does stand out is its ride time. You can ride for up to 12 miles. That´s at least 3 or 4 miles further than the competition. The S series won´t be as fast as other models, but it will outlast them. Out of the box, the S-series feels well-made. It´s got a good weight to it with no rattling parts. The ground clearance at 30mm is a little low. That comes with using 6.5 inch wheels which can be a problem should you run into any rocks or pieces of gravel. The problem is exacerbated by the wheels, which are made from hollow rubber not air filled. 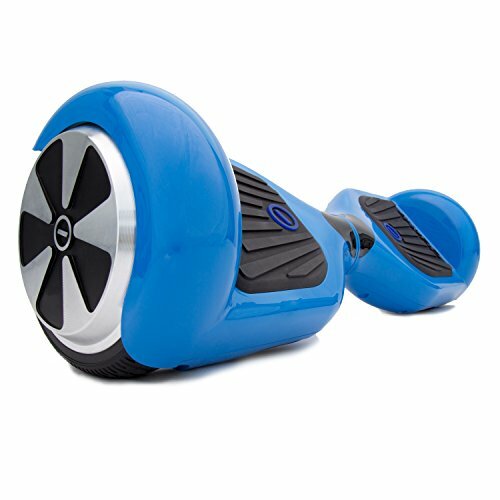 These are minor gripes and won´t be a problem if you´re going to be riding on smooth sidewalks or indoors. 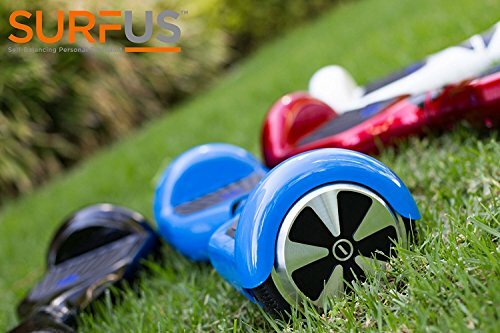 The Surfus S-series has a low top speed and a low rider capacity which situates it as a children´s toy not a commuter tool. Aside from the limited top speed, the team have put a lot of effort into rider safety. The board itself has passed a rigorous safety protocol to earn a UL22772 certificate which means there´s no risk of fire hazard. At 22llbs, it weighs a little more than most boards in this market. The added weight makes the board steadier in use and easier to balance. I also like the roomy feet mats which engage well with each other, without any unwanted vibration. There´s a few LED lights thrown in on top as well which is always nice. This is a brand new product so there´s no real way of telling how this will last over time. The manufacture feels good, but the only way to test is by using one day to day. The slightly worrying thing is that Surfus are not offering any sort of warranty on this product. If you´re buying online, try to source a seller who will offer one. I like this board. 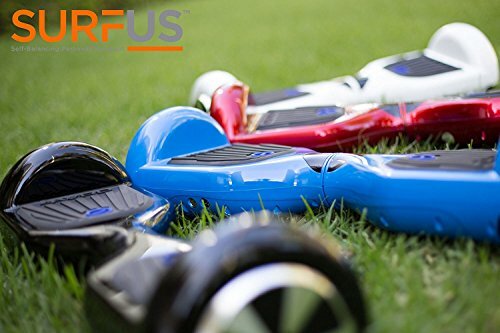 It runs very smoothly which is perfect for kids, or first time riders. 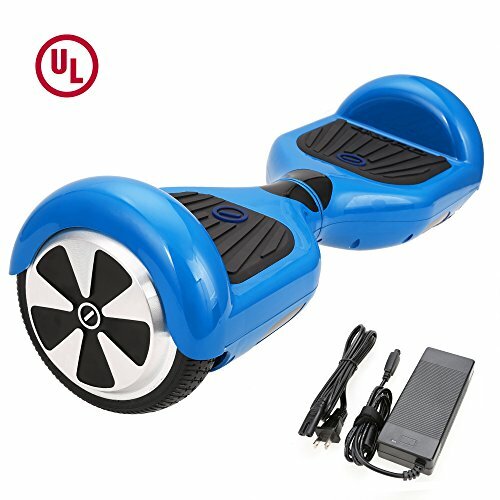 The top speed is a little tortoise-like but then again it will out-last most boards on a single charge. It´s limitations come from the types of surface you can ride on, as well in handling inclines. For a low-cost model like the S-series that´s to be expected. 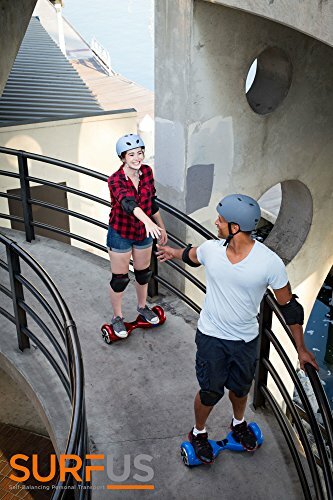 Nevertheless, I think most children will have a great time riding this around, and most parents won´t have to worry too much about their safety. A good first-time buy. Make sure to read the official Surfus User Manual. My granddaughter’s Surfus quit working after 8 months due to an electrical malfunction I’m guessing. Surfus won’t repair it although I’ve offered to pay since it has no warranty. Can anybody recommend someplace that would repair it? Hmm that is odd. 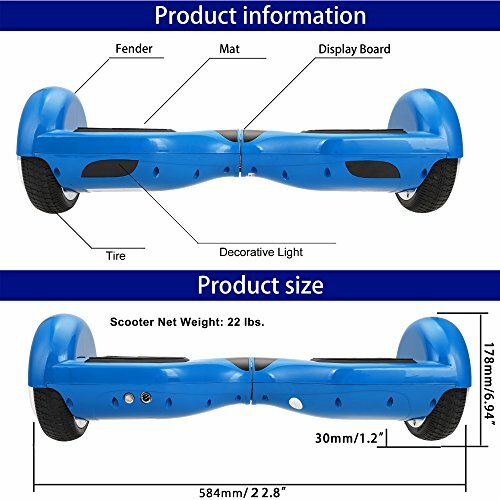 According to their website, all Surfus Hoverboard’s should come with a 14 month manufacturer warranty. Did you buy it used by chance?